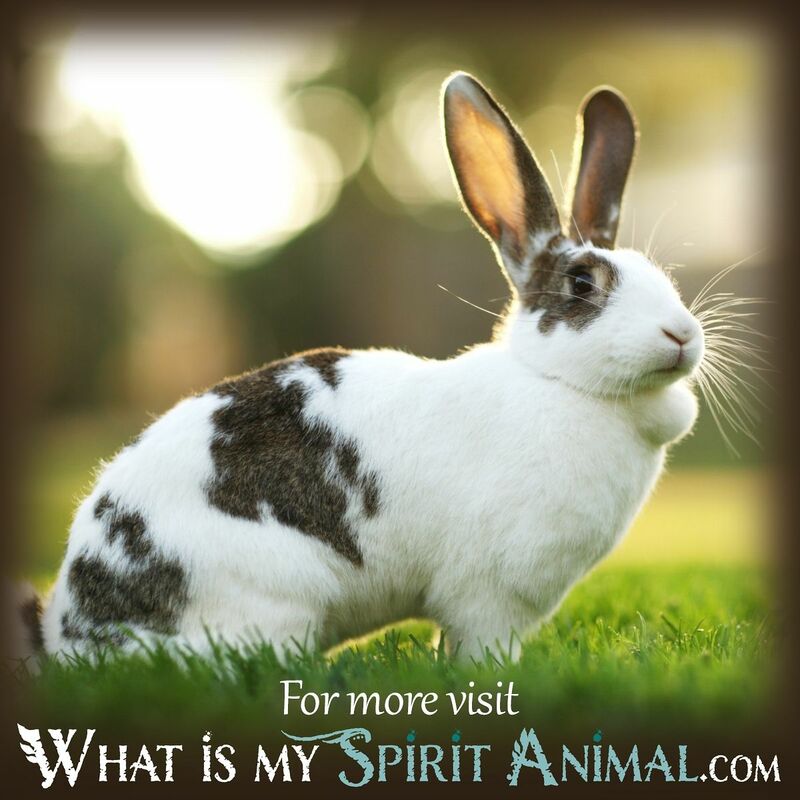 Everything Rabbits symbolize is the opposite of what they go through in a real-world setting. 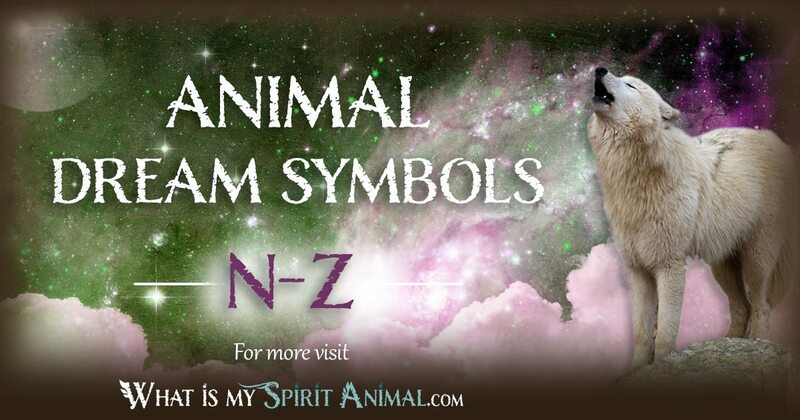 In this way, they become a symbol of the extreme, or of opposition, particularly with dreams of a negative connotation. 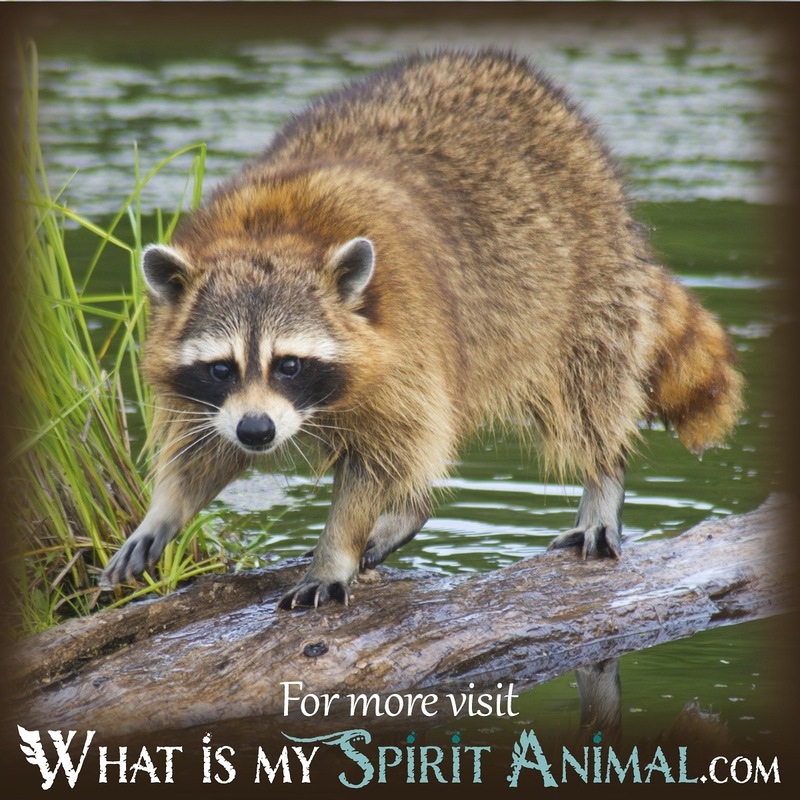 When you see the adorable face of the raccoon in your dreams, it is a message telling you to think twice about the people you interact with in your waking life. 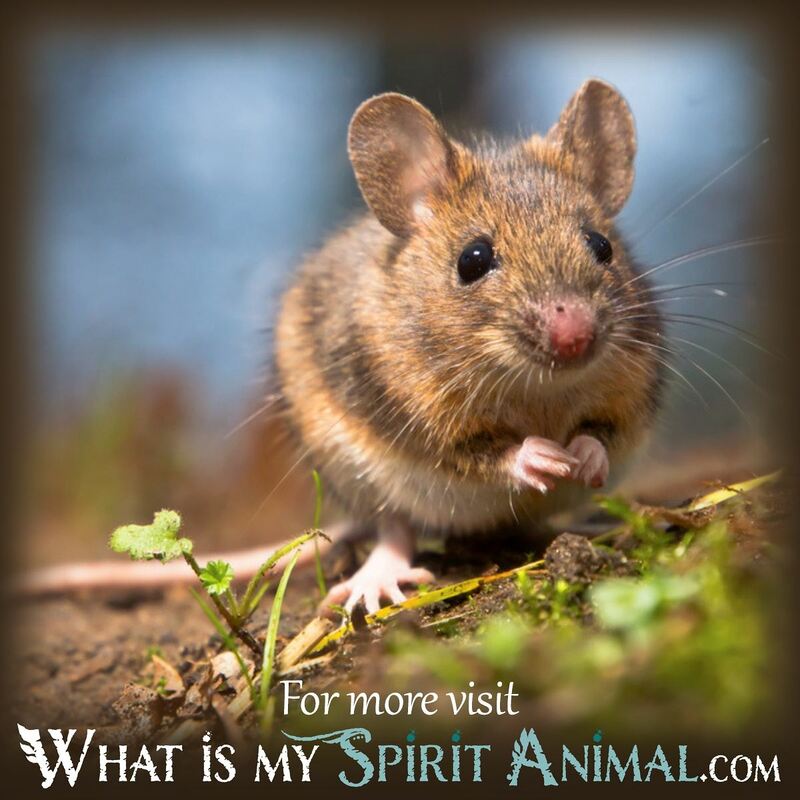 Look to the dream of the rat and how it might suggest taking serious time to think things over before acting on something, or that it is time to dabble in philosophical pursuits. 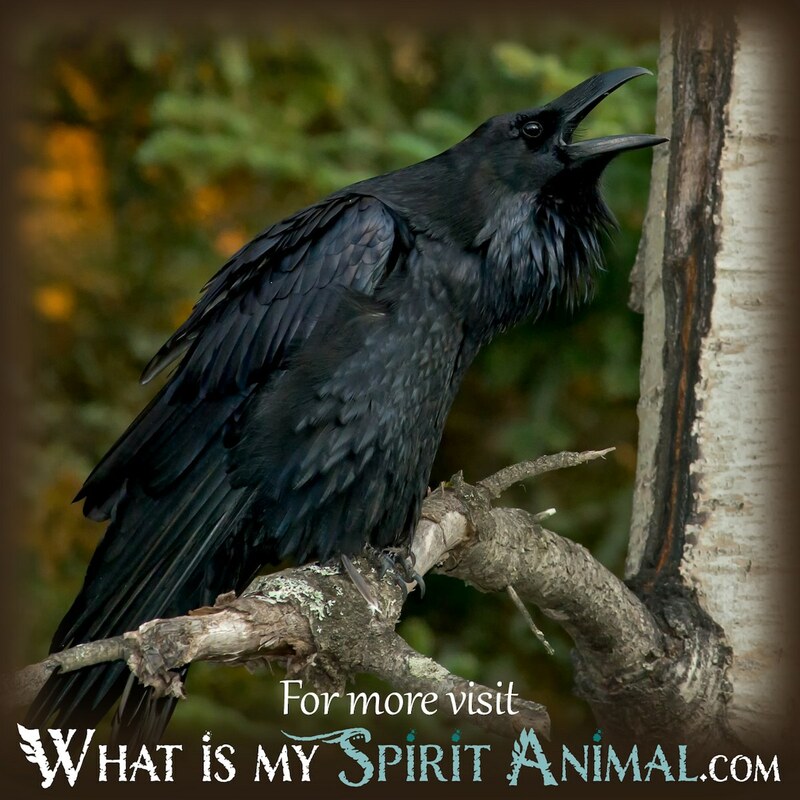 The Raven that flies into your dreamscape brings with it messages personalized by your own understandings of universal symbols, worldly experience, and individual perspectives! 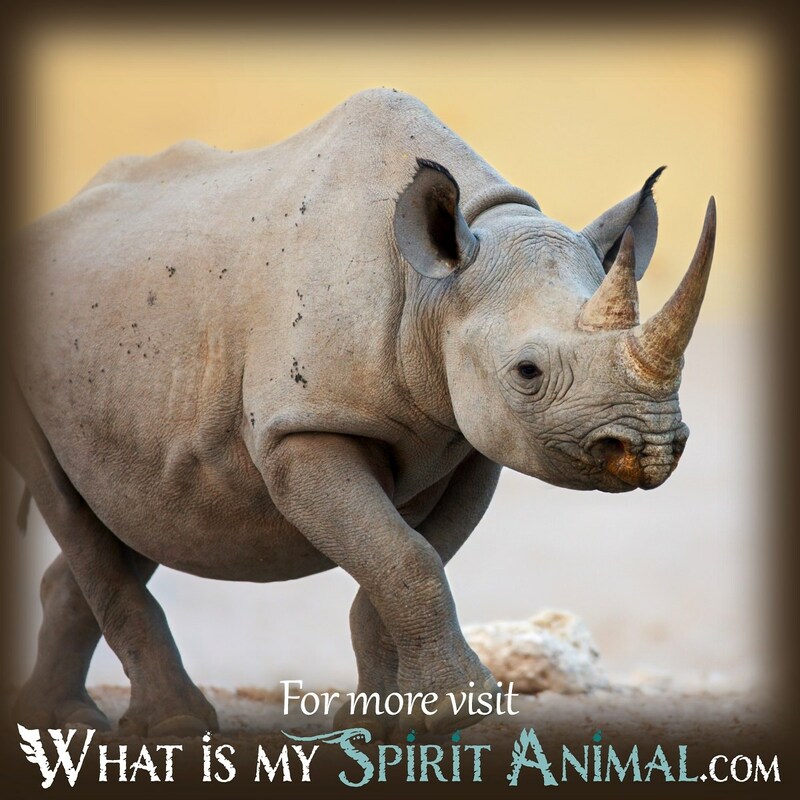 If you see a charging rhino in your dreams, the tone of the dream will help you determine the appropriate meaning. 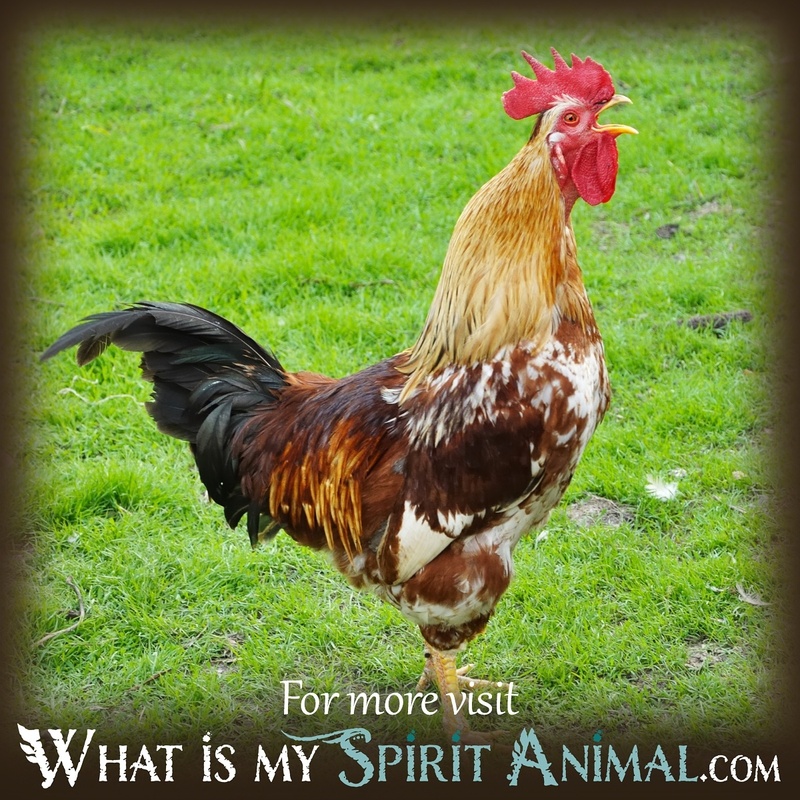 To hear a rooster crowing and not see one might a dream message suggesting that in your waking life you will literally receive some kind of wakeup call. 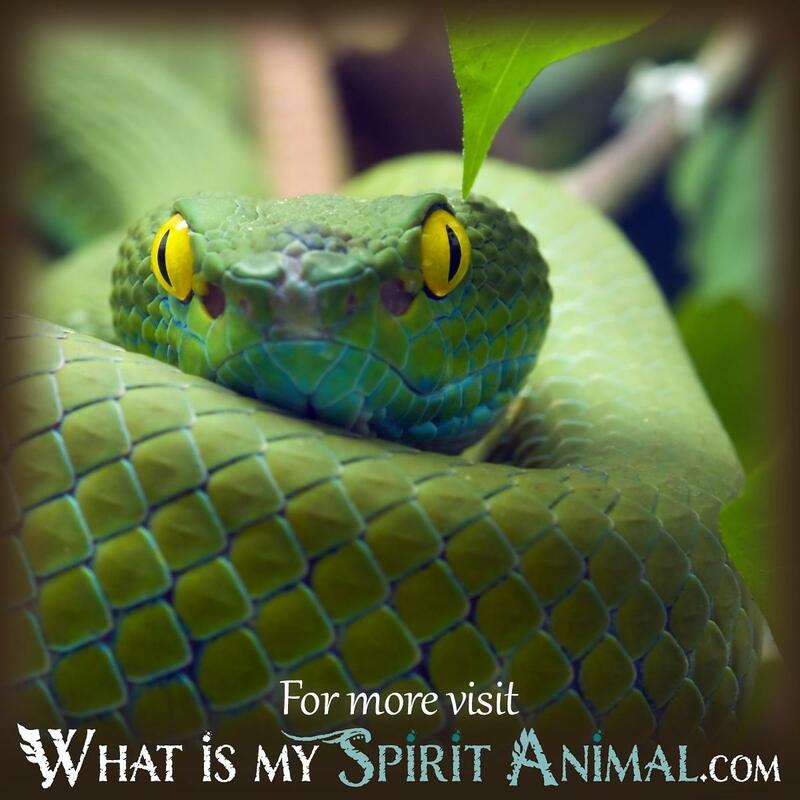 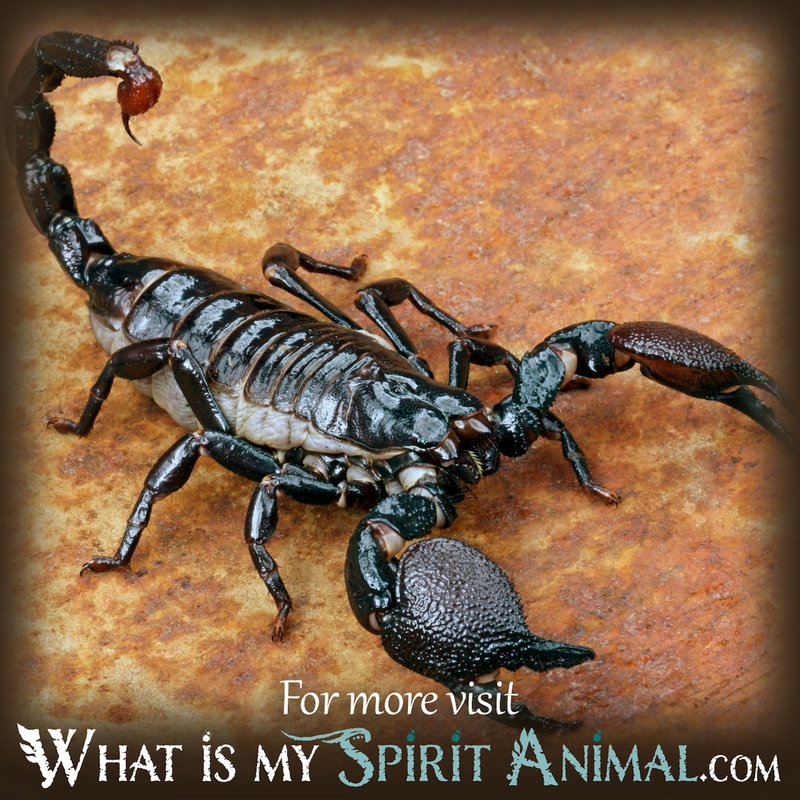 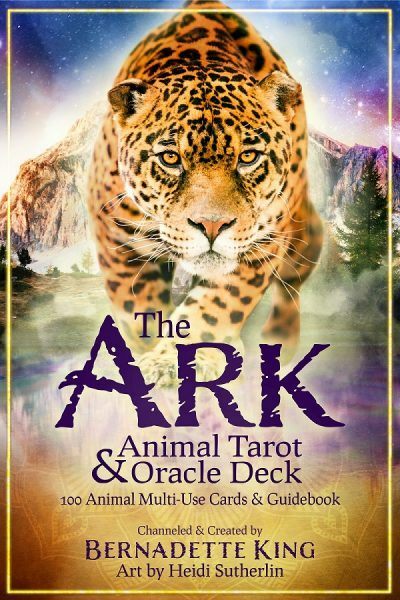 When scorpions come crawling into your night dreams, it is time to release pent-up emotions, and any grudges or emotional work that is holding you back. 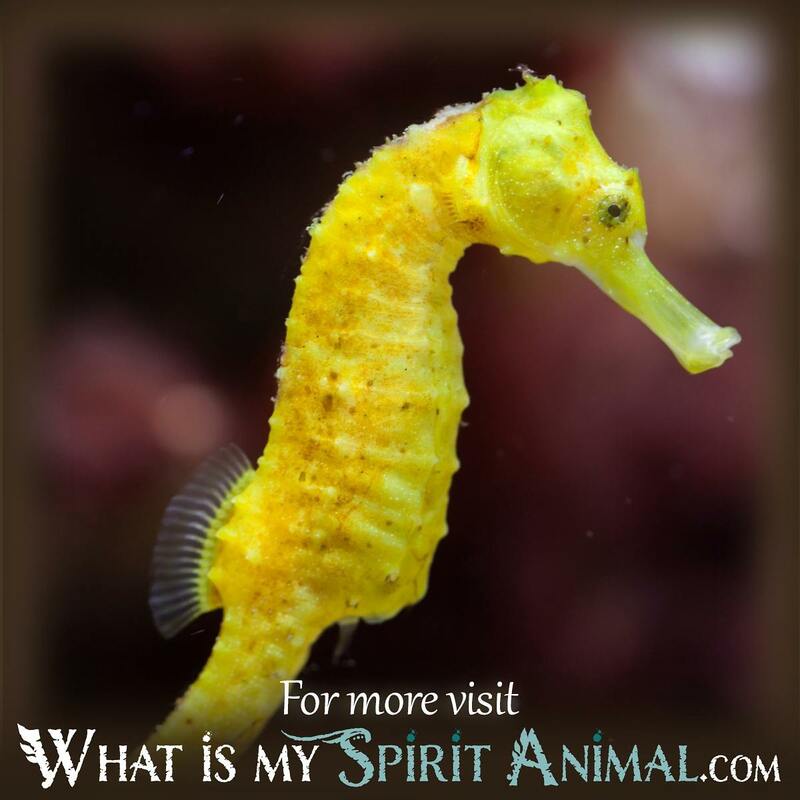 The seahorse’s appearance in your dreams may be pointing to issues related to emotions, learning, and in developing new memories in your waking life. 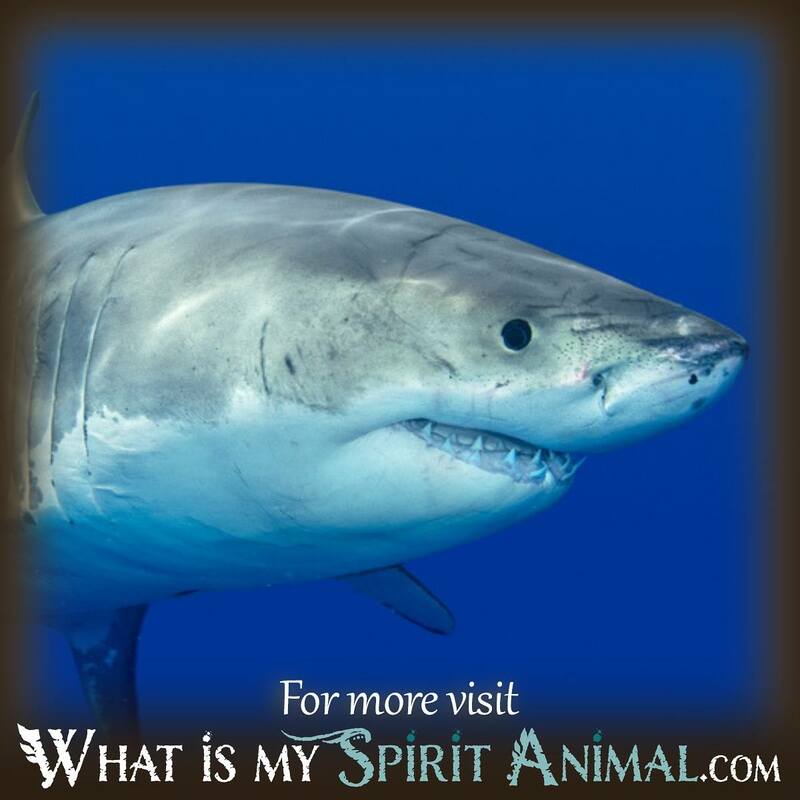 Sharks are associated with the darkest depths of the subconscious and represent fear, terror, and long-buried emotions ... in dreams, sharks forewarn you of coming dangers or force you to take a long look at what you fear the most.